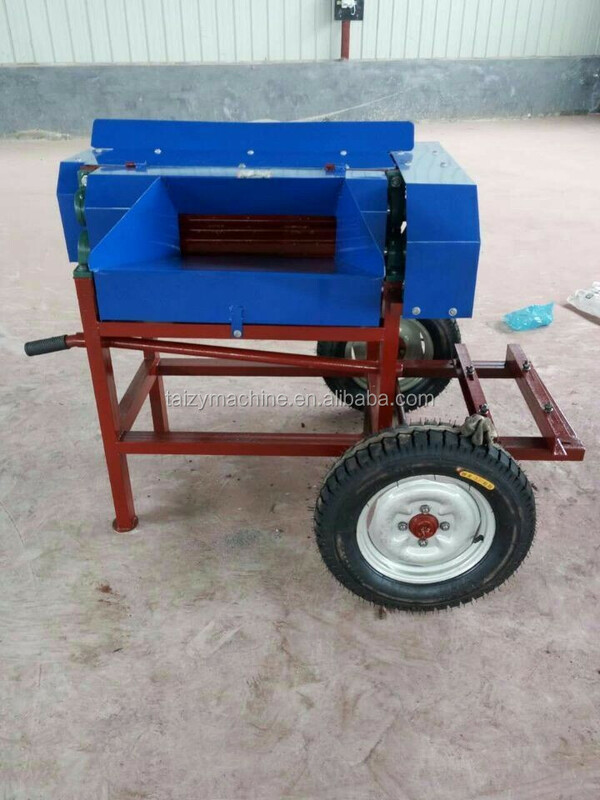 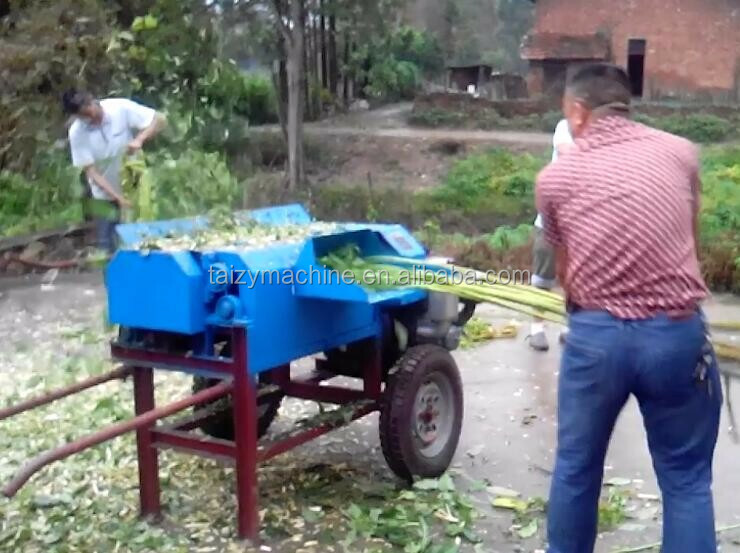 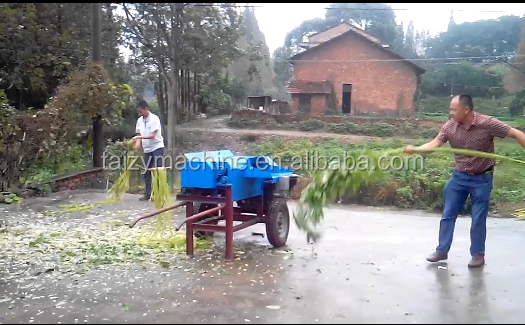 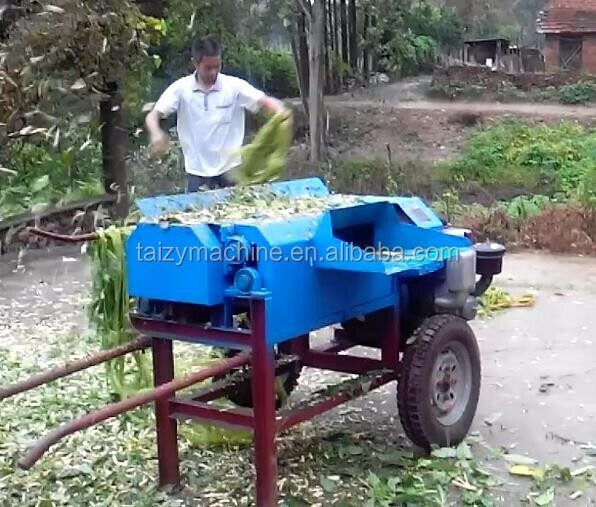 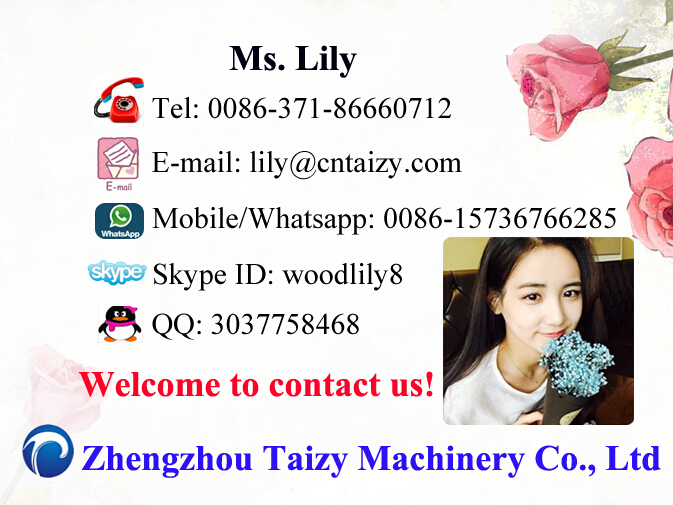 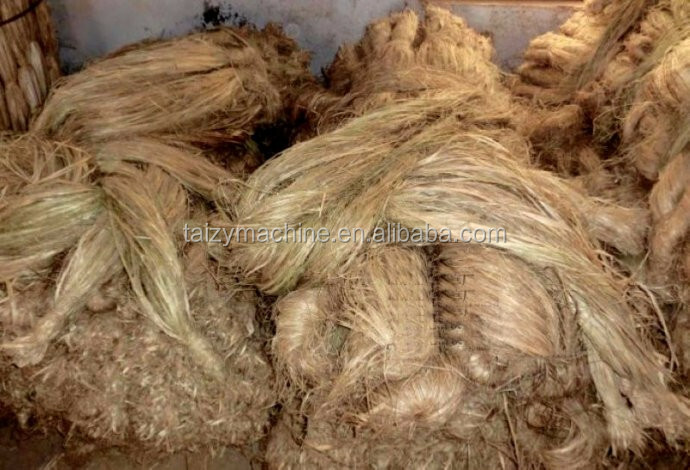 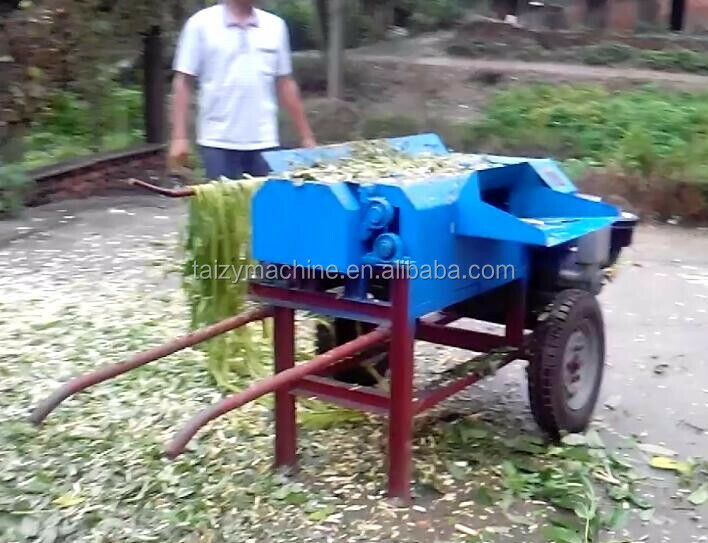 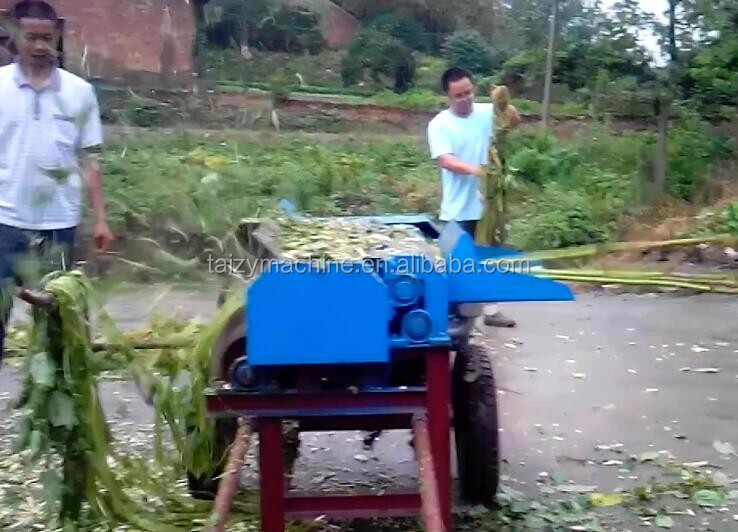 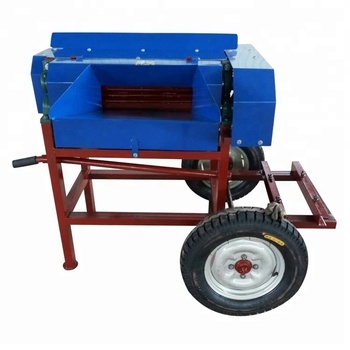 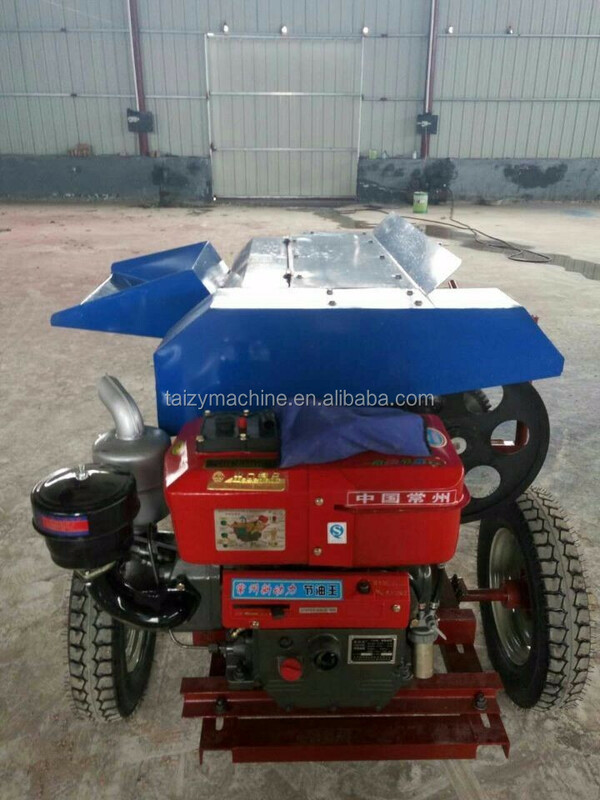 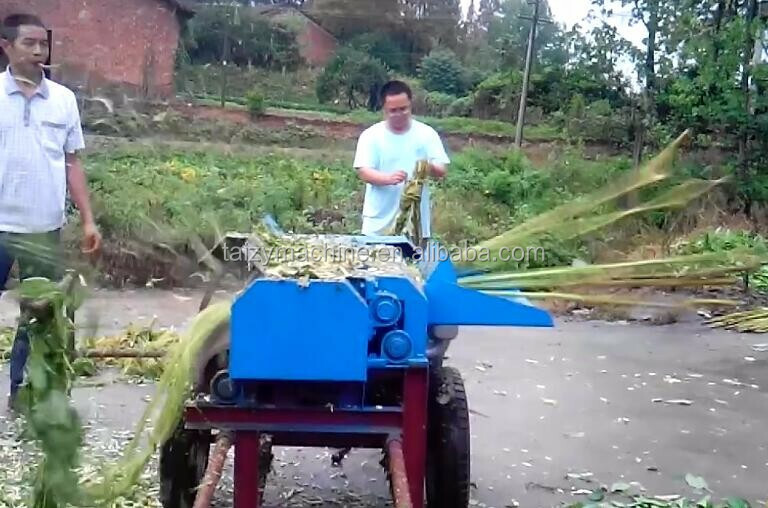 Fiber stripping machine is a motor or diesel engine as the driving force, using the principle of stripping hemp machine rolling from the fresh ramie stems stripped out of the fiber instead of cumbersome heavy manual labor of an advanced machinery. 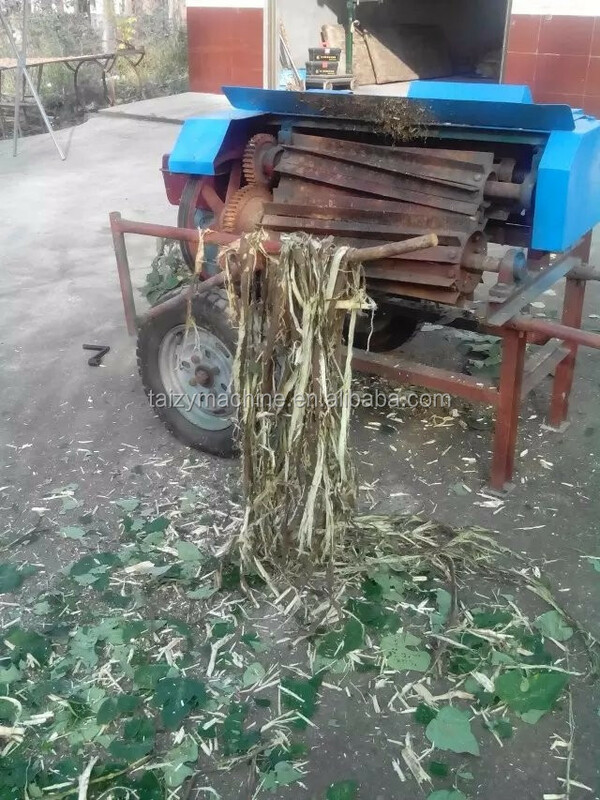 Fiber stem decorticating machine, replace the traditional hand stripping pulling fiber, greatly improve the efficiency, to achieve the purpose of increasing production. 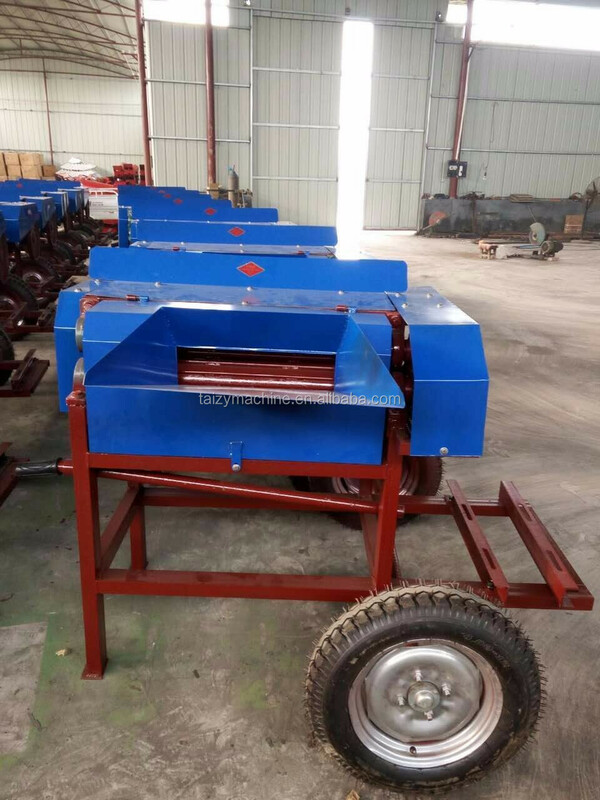 The main structure consists of frame, support wheel, upper and lower knives roller, roller gear and adjust the gear and other components.